Hiding In Plain Sight: The Many Disguises of Adult Asperger’s Syndrome | Kenneth Roberson, Ph.D. Appearing normal is not unusual for many adults with Asperger’s because they are hiding it. Mr. B is a congenial, likable, conscientious, hard-working, middle-aged man, married and the father of two lively children. He serves on the board of a local non-profit, is often asked to speak at fundraising events, is the star of his community softball team, and is considered an approachable, responsible colleague at work. By most definitions, he is a success. Mr. B also has Asperger’s syndrome. I don’t want to draw attention to myself by appearing different. The less I say about myself, the less likely I’ll say something inappropriate. I’m good at pretending to be normal. I’ve learned how to say and do the right thing so it looks like I’m like everyone else. It’s how I succeed in life. Adults with Asperger’s learn to hide their condition in two broad ways. 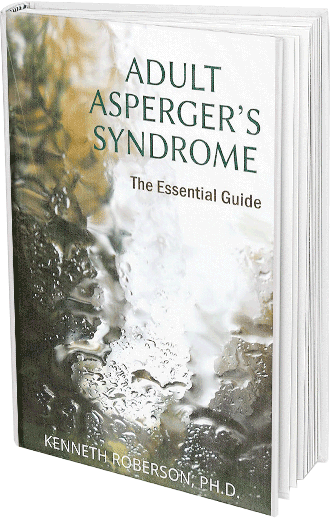 One is to suppress, hide and control the behaviors associated with Asperger’s. The other is to develop a persona, or character, that is completely different from who they really are, presenting a different identity to the world and covering up those parts of themselves they don’t like. Both methods are like the process of acting, in which they study a character and show that person to the world. The character is copied from people they interact with, from TV shows, movies, books, any source of information about how neurotypical people think, feel, and act. Some people rely upon a system of reminders of how to act in certain situations, asking lots of questions, for instance, making sure to maintain eye contact, imitating speech and appropriate body language, listening intently, making faces that fit the situation, not divulging personal details about themselves, even preparing topics of conversation ahead of time and prepping for the potential responses. 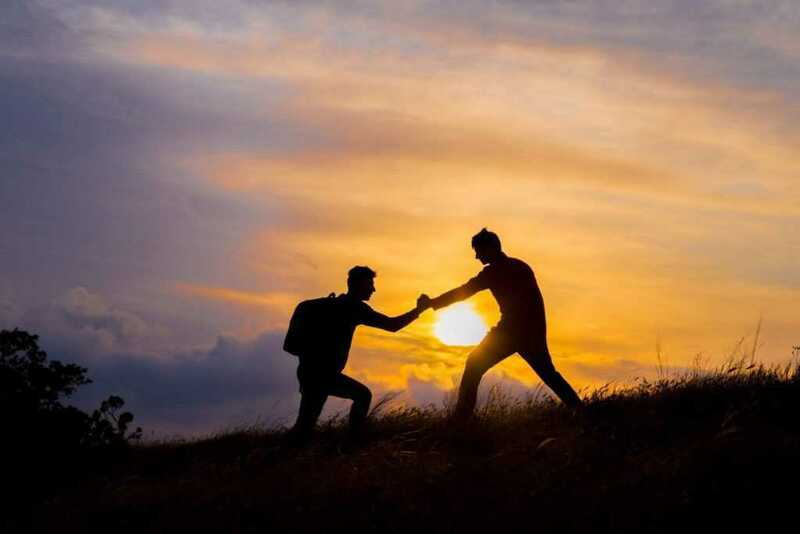 The point of this is to ease social interactions, increase connections and relationships with others, and reduce the risk of social failure and embarrassment. For many, masking is normal. It is their life. Not surprisingly, camouflaging is mentally, physically, and emotionally draining. 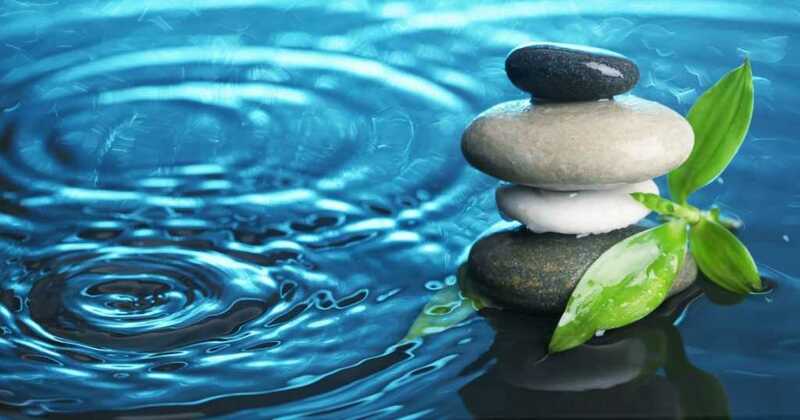 It requires concentration, self-control and ongoing management of discomfort, and often debilitating stress follows, leading to its own set of problems. 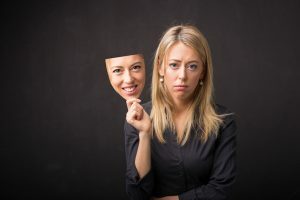 People who rely upon masking their Asperger behaviors worry about being unmasked, seen as the actors they are, and rejected for their duplicity. They worry whether they are being effective and, if not, how to act even better. Anxiety and stress inevitably follow. At some level, most people who mask who they are recognize they are not being true to themselves. In effect, they are lying, and they know it. Their relationships are based on deception, and the threat of being discovered as a fraud, an imposter, is ever-present. The threat is existential. The risk is loss of themselves. Losing oneself is one problem but for many, camouflaging makes it hard to know who one really is in the first place, one’s authentic identify, one’s true self. Many people with Asperger’s find themselves losing what is true and real about them. Whatever amount of isolation they experience having Asperger’s is compounded by the atrophy and, in some cases, complete loss of their authentic identity. I no longer know who I really am. Even those parts of me that I’m ashamed about, that I worry people will reject me for, the odd and strange parts of me, are gone. I’ve lost track of me and I don’t know how to get it back. Camouflaging seems to be a common behavior among adults with Asperger’s. For some, the question is how to change. In an upcoming blog, I will describe how some people find ways to stop their camouflaging and even turn it around, finding in the process a way to be themselves without fear and worry.